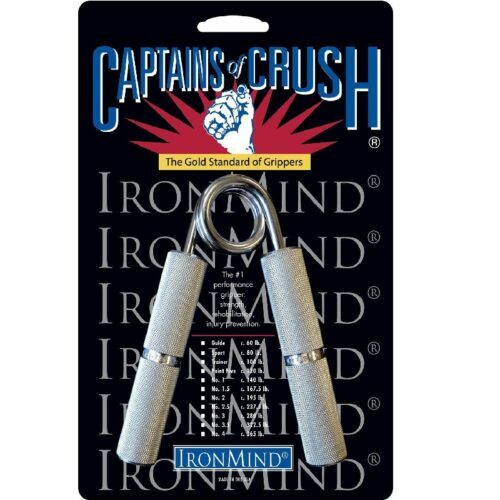 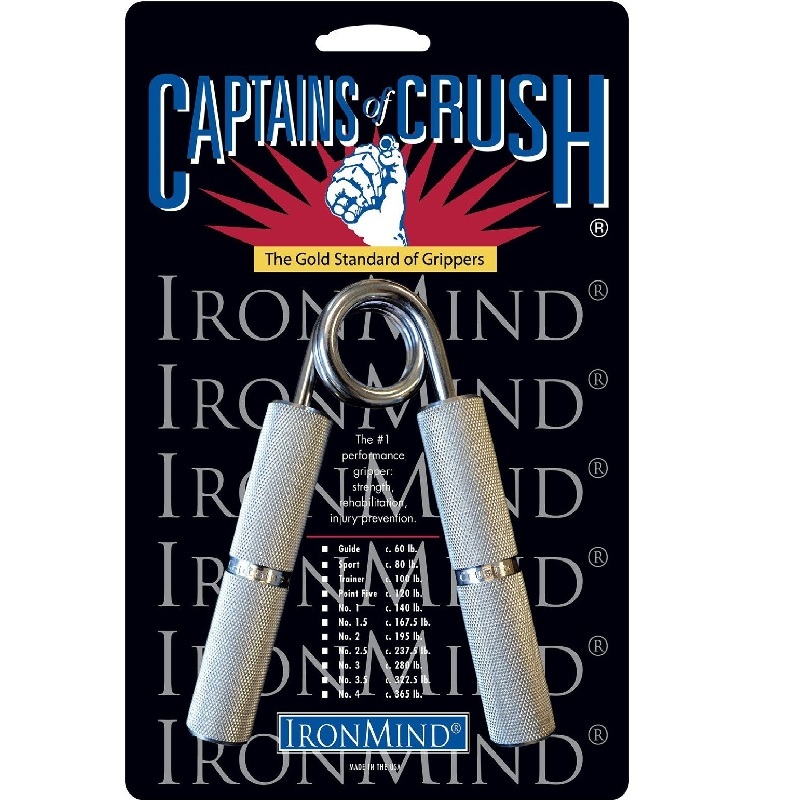 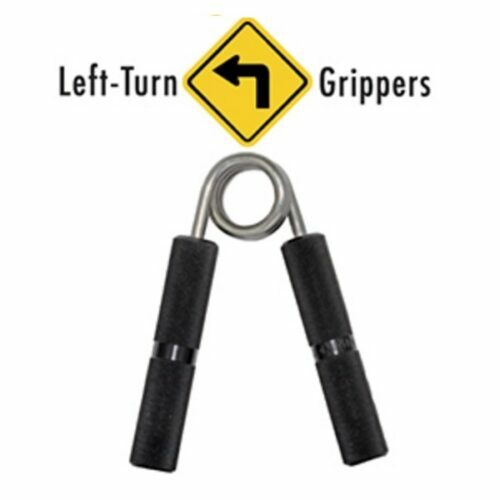 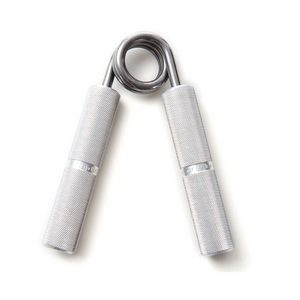 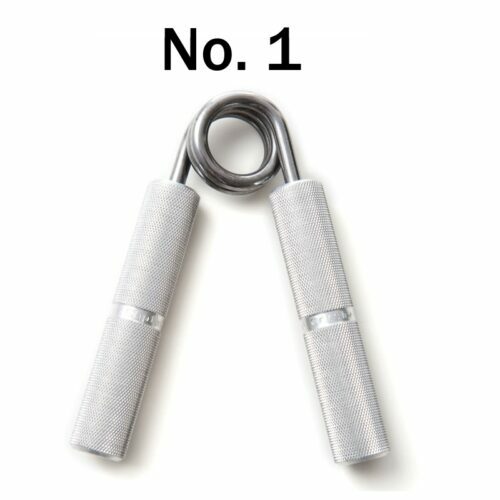 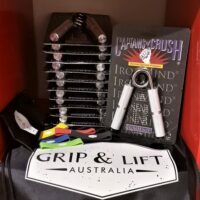 Guide Captains of Crush Hand Gripper is the entry level hand gripper. 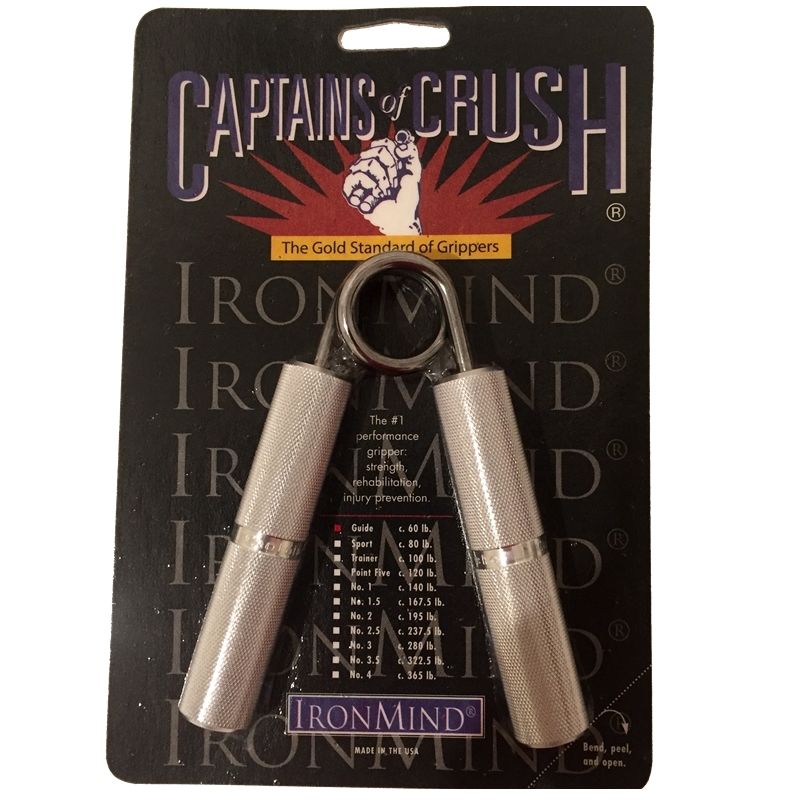 Genuine CoC quality, about as tough to close as a sporting goods store gripper. 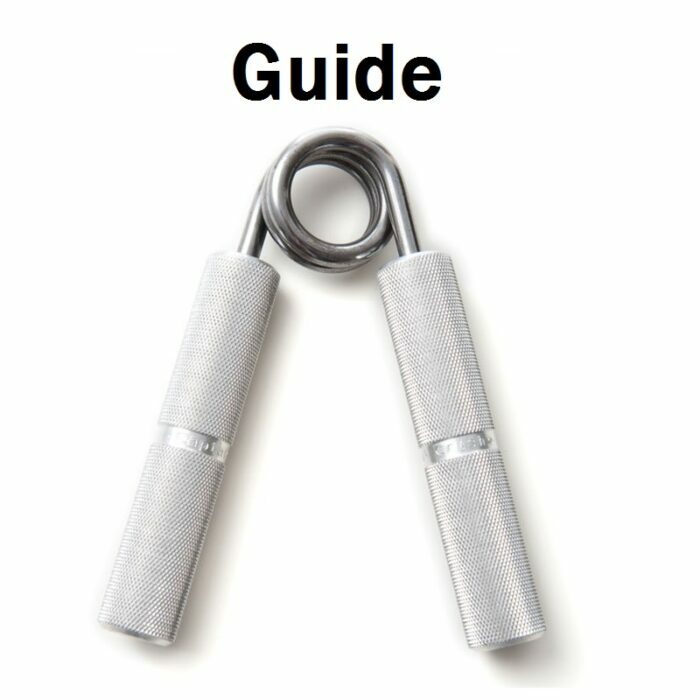 For novices, rehab. 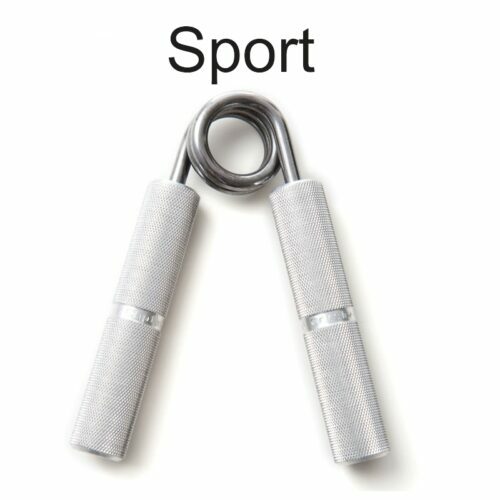 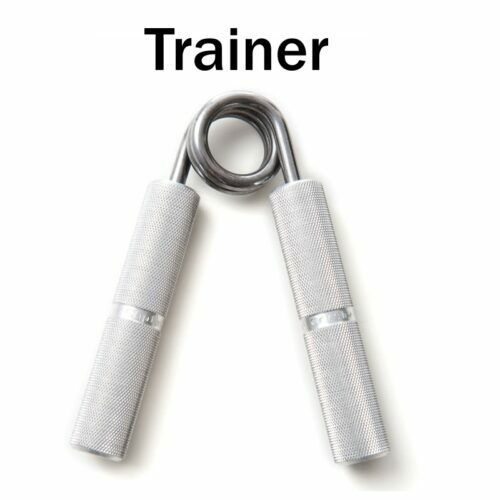 Perfect for people who have had injuries and need some rehab. 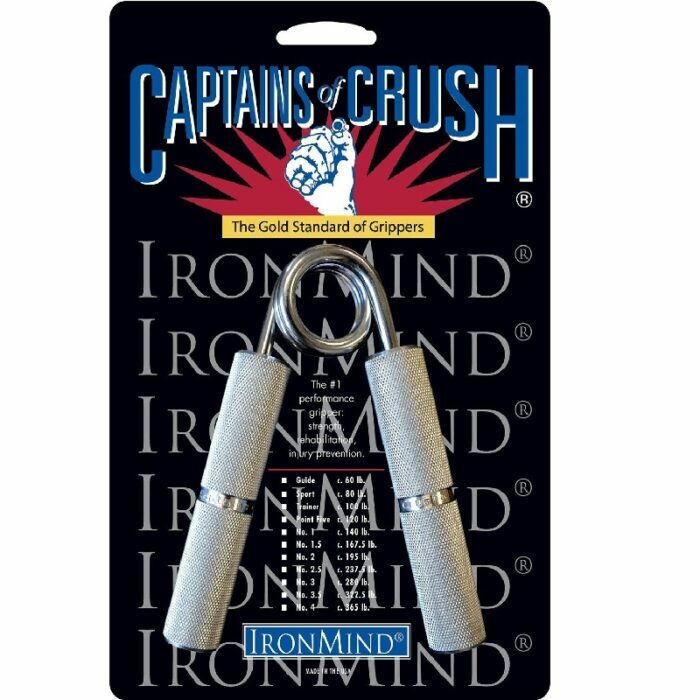 Also perfect entry for females to start out on.